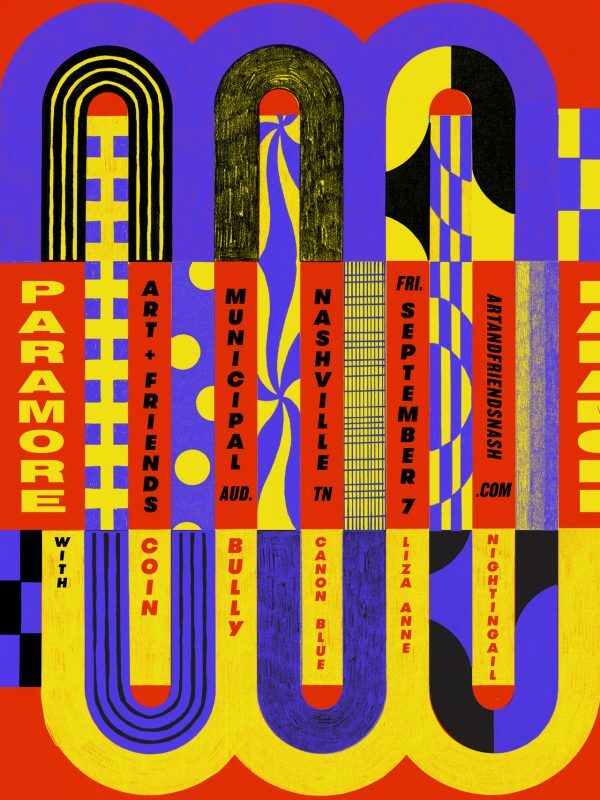 On 7th of September Paramore is playing a big show in Nashville, TN. The show will be a part of their homecoming celebration after wrapping up the After Laughter touring cycle. The event is called Art & Friends. Tickets go on general sale on 29th of June. Below you can read a message from Hayley about it. All upcoming tour dates – here. Hi, this is Hayley from Paramore. Let me tell you about a thing we’re doing called Art & Friends. We are pretty close to wrapping up our touring cycle for After Laughter and heading home. So we thought, “Instead of a throwing a homecoming party for ourselves, why don’t we throw a party for the whole city?”. We want to celebrate our hometown and the fast growing, wacky and wonderful alternative music and arts community of Nashville. We want to show you what our fine city has to offer, outside of bachelorette parties and karaoke bars. So here’s your official invite to Art & Friends. We (Paramore) are gonna play a big rock gig, along with some of our friends – it’s a solid lineup of all Nashville based artists. Plus, there will be tons of local art to see and experience, local independent business owners showing off their wares, and some local food & bees. Take it from a group of kids who grew up right here in this city – the new Nashville is definitely alright with us. We’re excited to give everyone a chance to experience Nashville the way we do.